We work closely with LUSH’s internal design team. Together we’ve completed numerous projects across Europe and Latin America, including over 40 stores, their offices at Beak Street in London, Strand Street and Dolphin Quays in Poole and their flagship shop and spa in Liverpool. 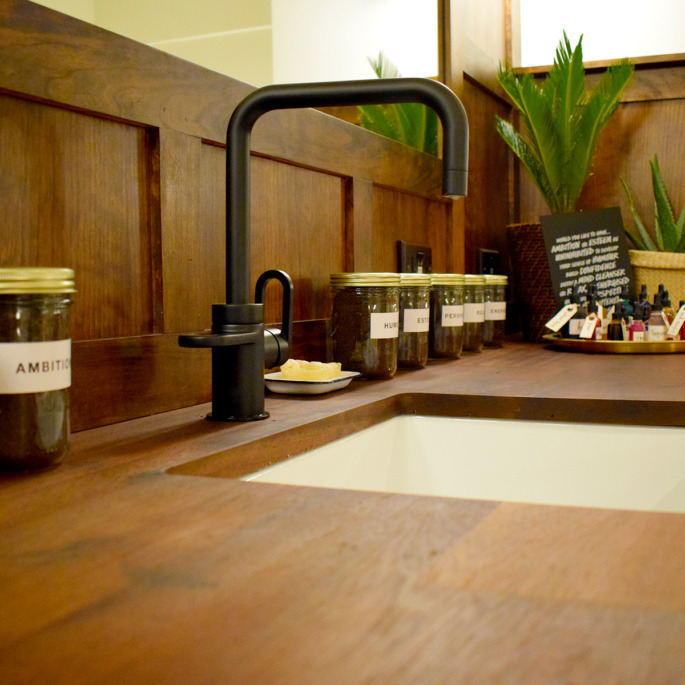 LUSH stores incorporate furniture made from reclaimed wood and cladding of handmade tiles from Denmark. We look forward to more collaborative work with Lush in the future.